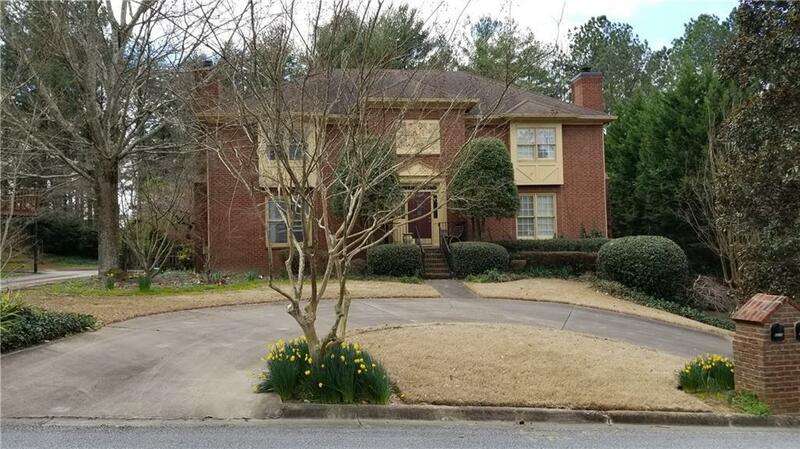 Charming 3 bedrooms 2.5 bathroom townhome for lease! 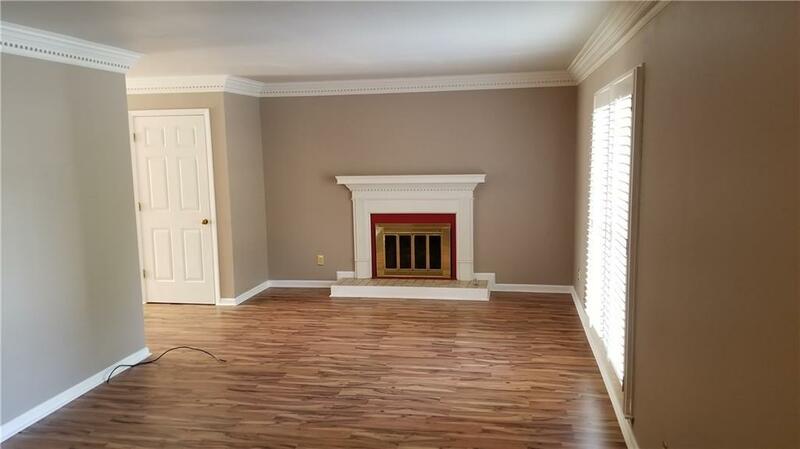 Separate dining room & adjoining living room complete w/fireplace! Large kitchen with breakfast area! 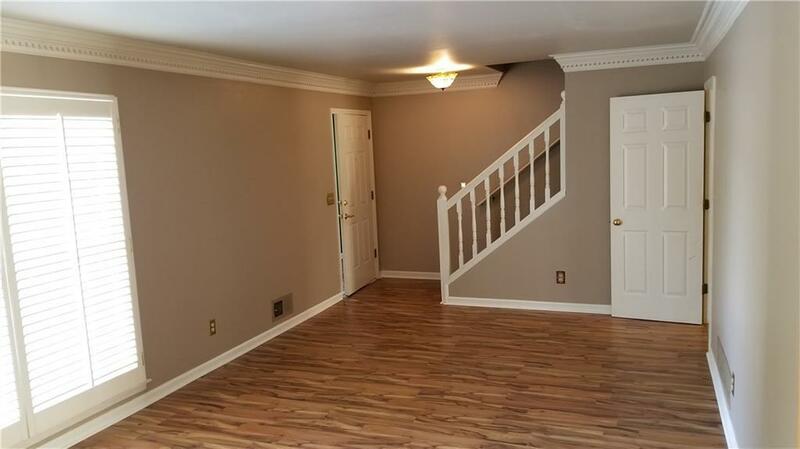 Bonus room in the basement next to a roomy two-car garage. Beautiful and quiet neighborhood. 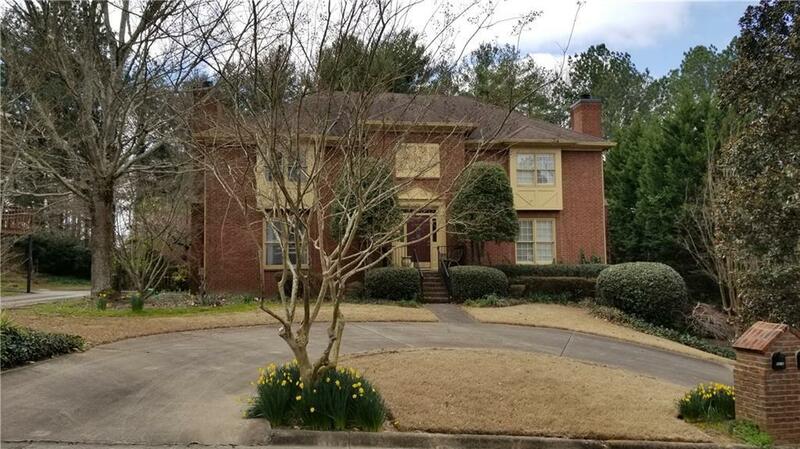 Easy access to interstates, shopping, retail, and Chattahoochee River. Apply today this property will not last long! Listing provided courtesy of Greentree Realty, Inc..